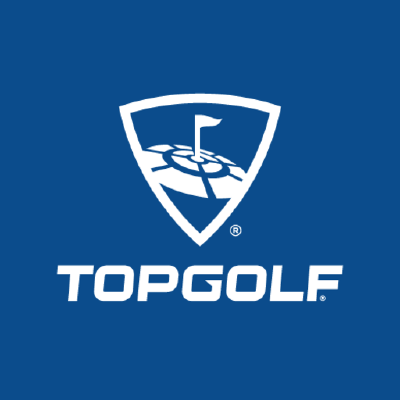 PHARR — Topgolf is coming here very soon, according to information filed with the Texas Department of Licensing and Regulation. Construction on the three-story entertainment facility is expected to begin in November and be completed by September 2018, according to the filing. The $10 million dollar project includes a 55,000-square-foot building plus a roughly four-acre driving range and a three-acre parking lot. It will be located across the street from Costco Wholesale at 1901 W. Interstate 2. The facility, which specializes in golf and offers a variety of other games and entertainment, is being designed by Aria Group Architects, according the the state agency.